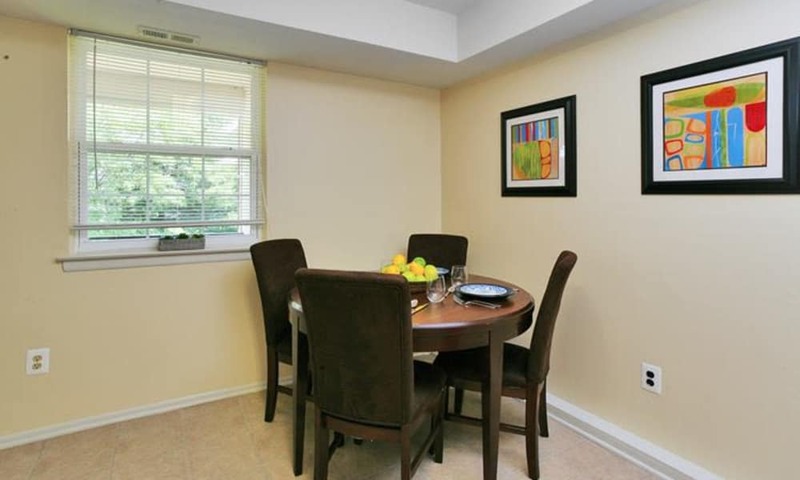 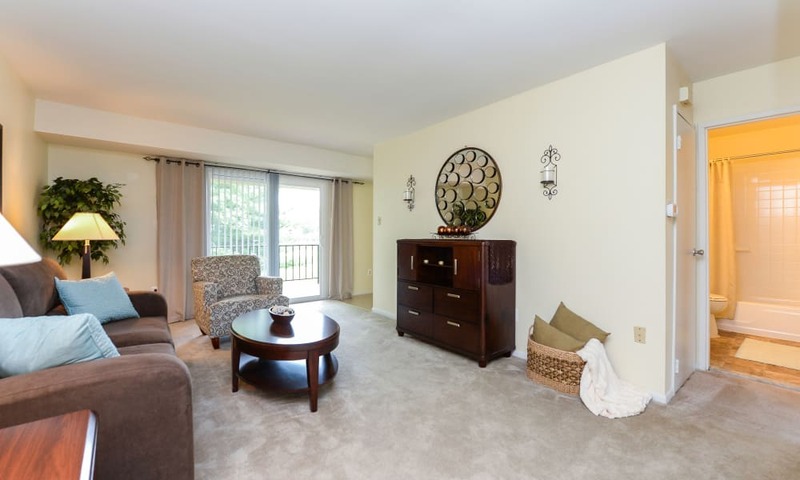 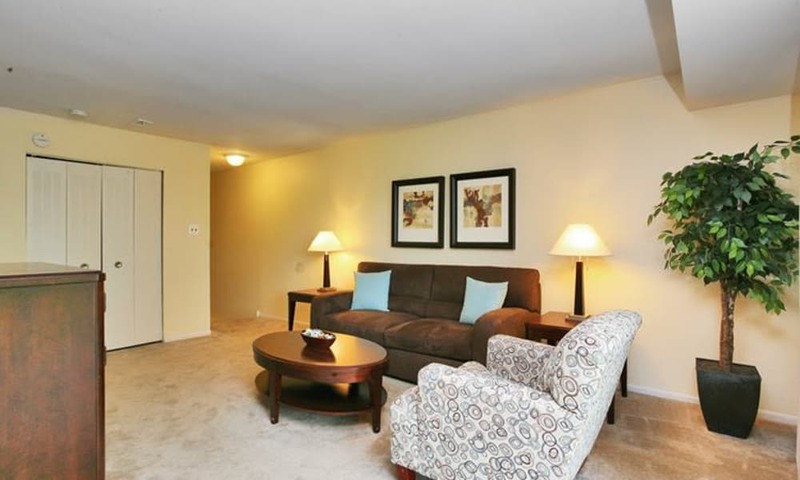 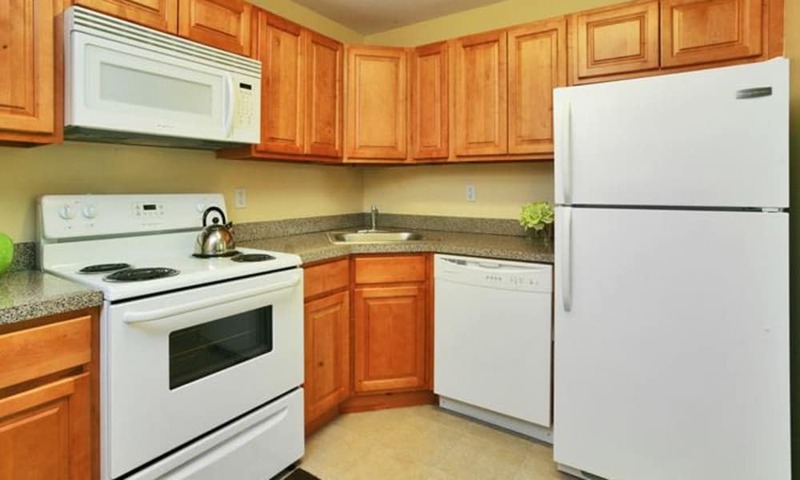 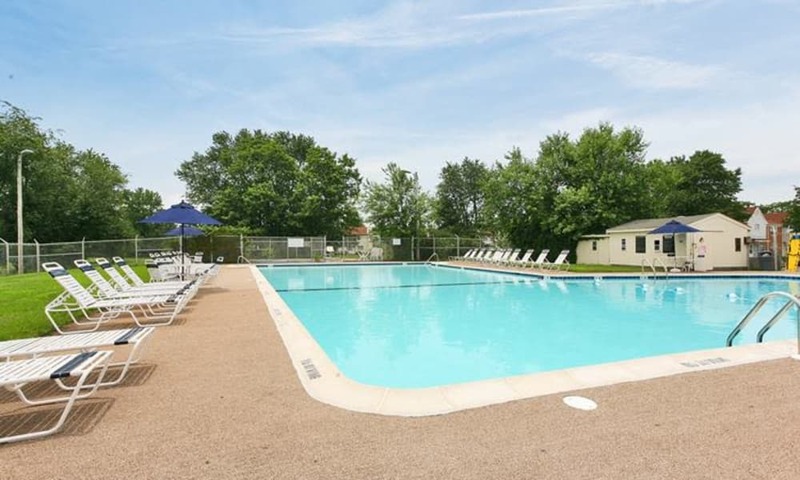 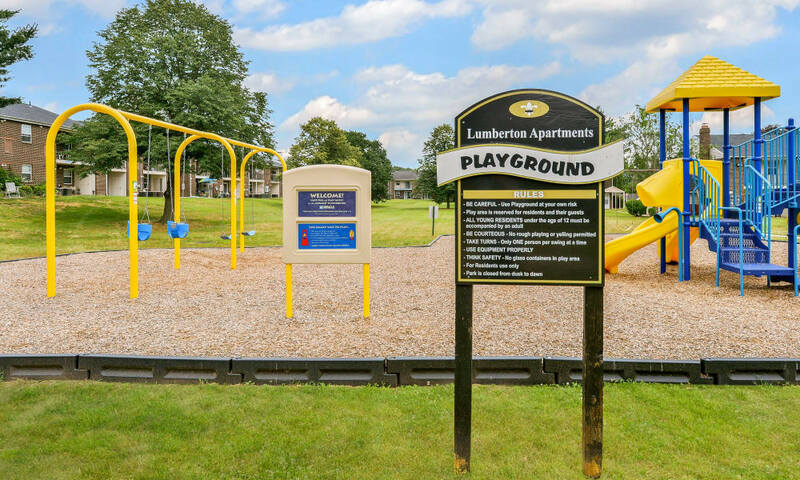 Explore our photo gallery to get a taste of apartment living at Lumberton Apartment Homes. 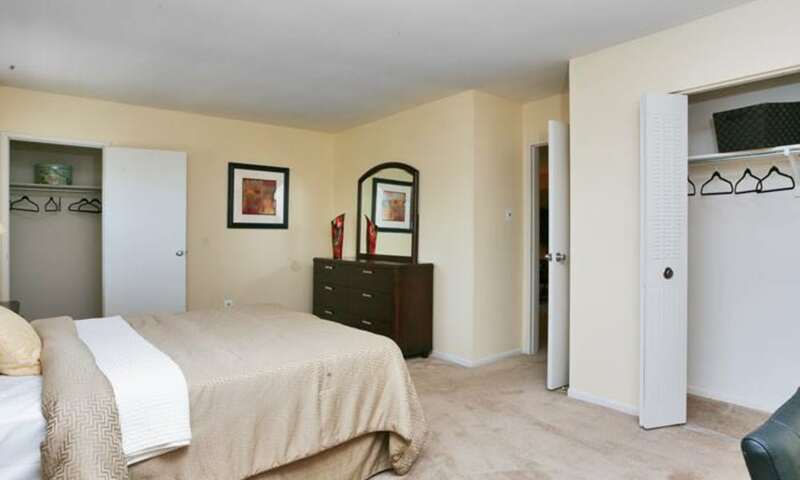 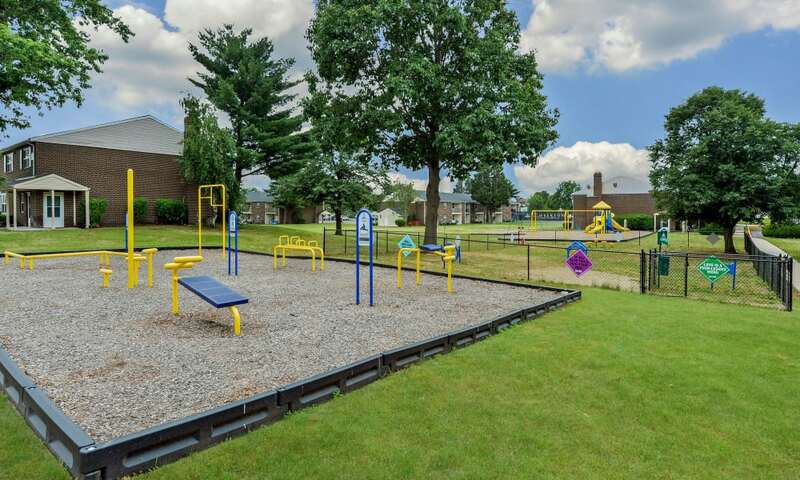 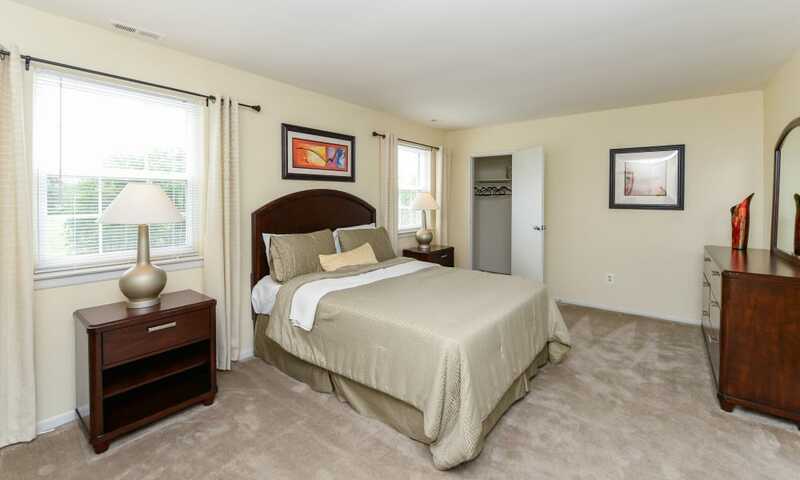 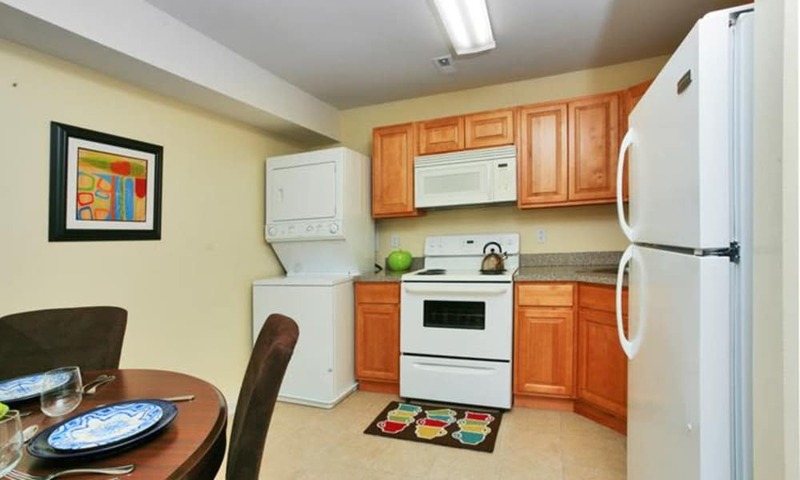 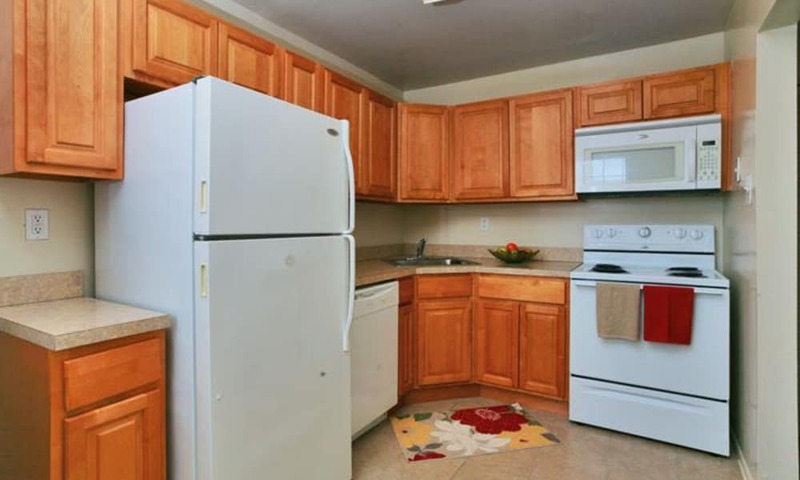 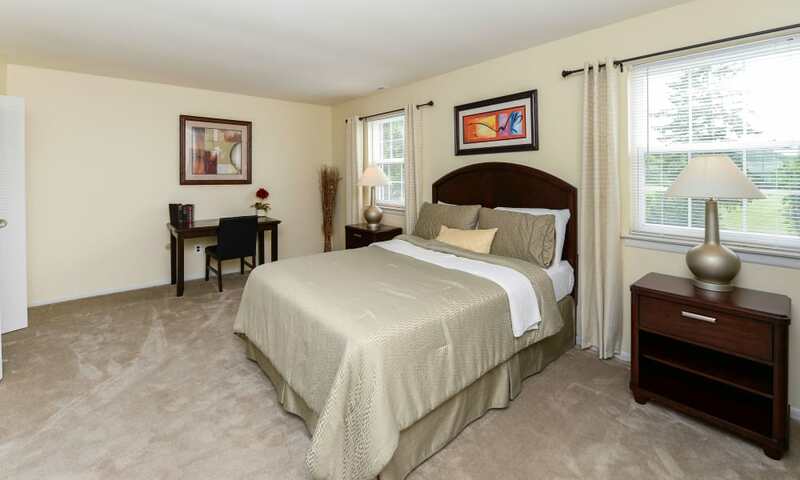 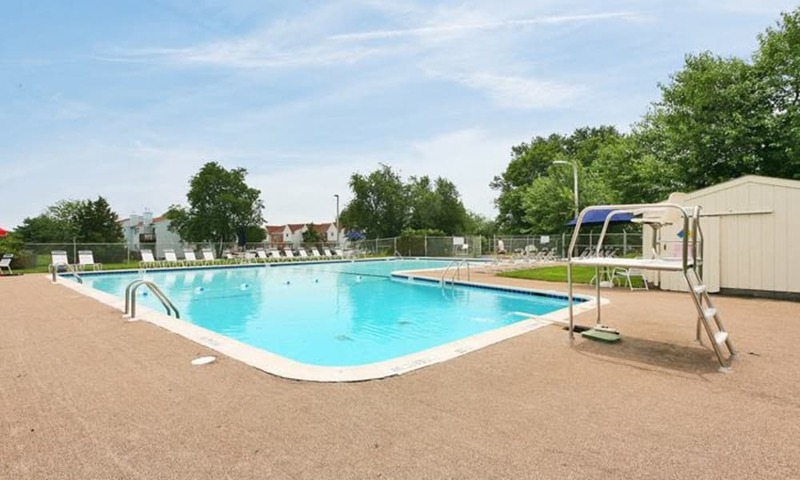 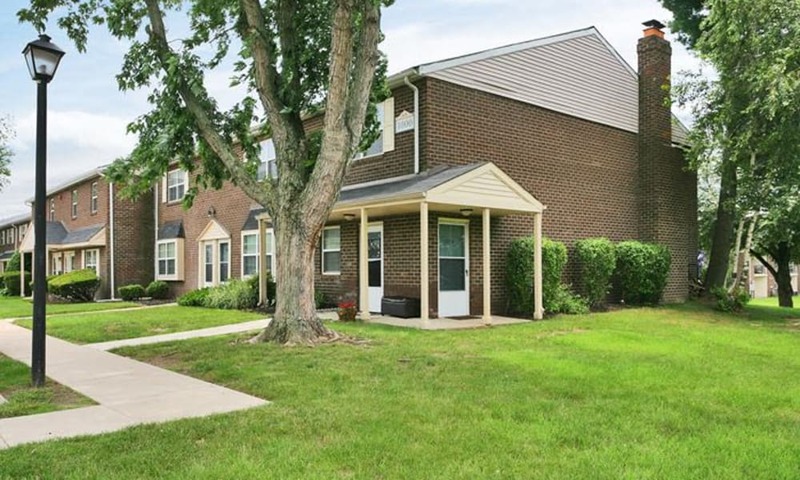 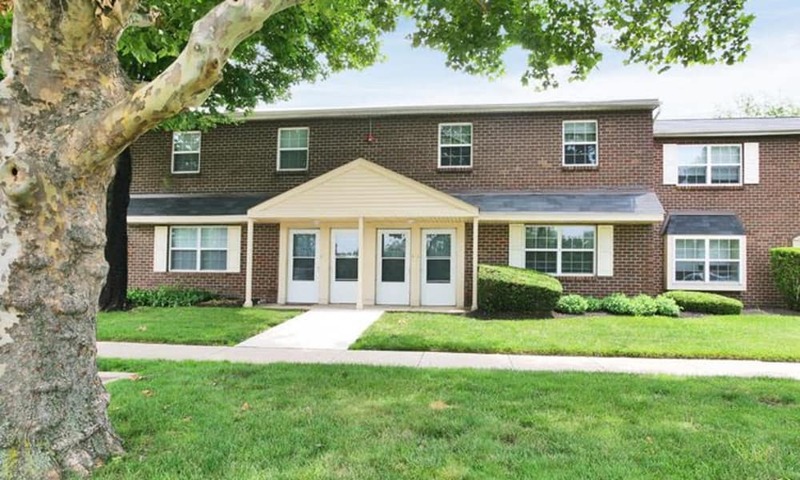 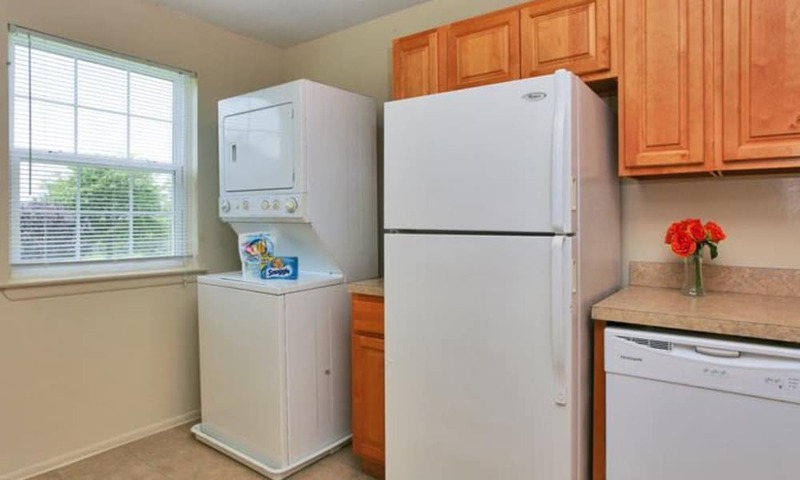 View the 1 & 2 bedroom apartments for rent in Lumberton, NJ. 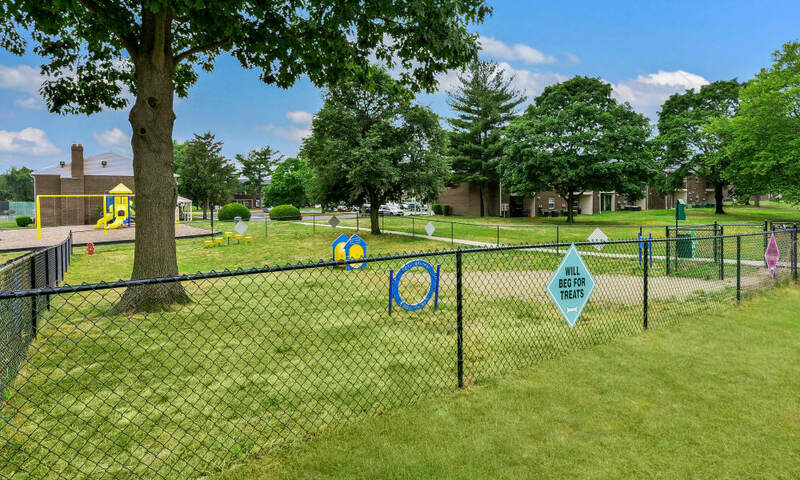 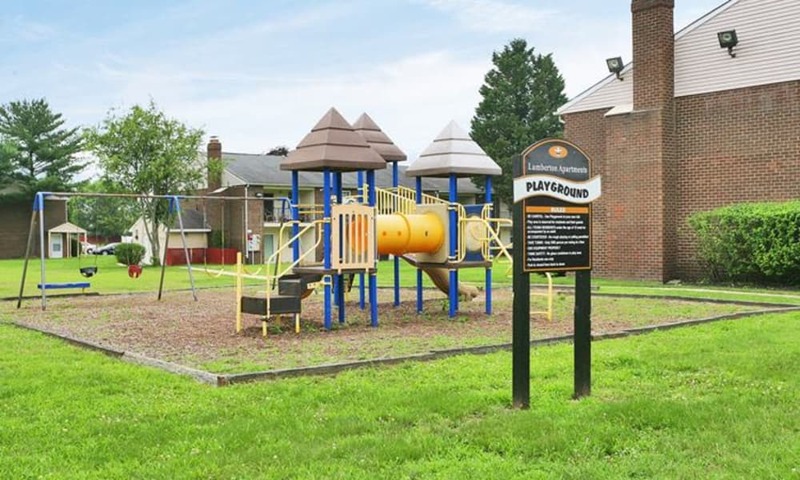 Inside and out, our homes have just what you need to live well, including air conditioning, spacious closets, dog park and swimming pool, as well as a variety of other features and amenities. 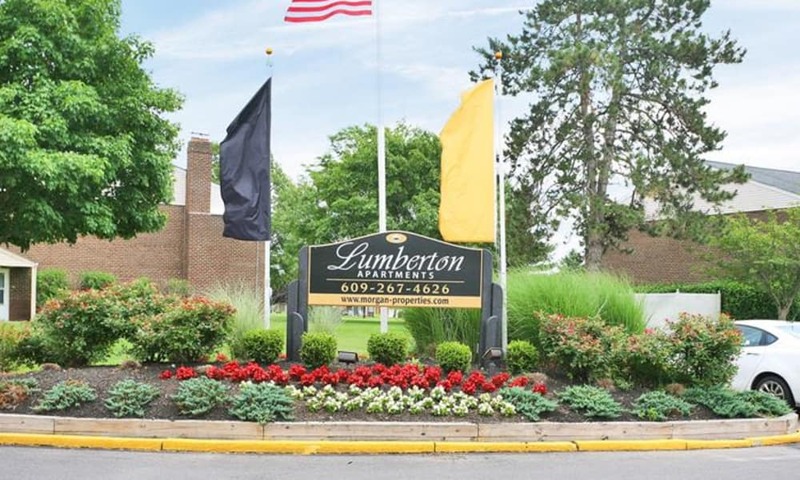 Visit Lumberton Apartment Homes today for an in-person tour of our community. 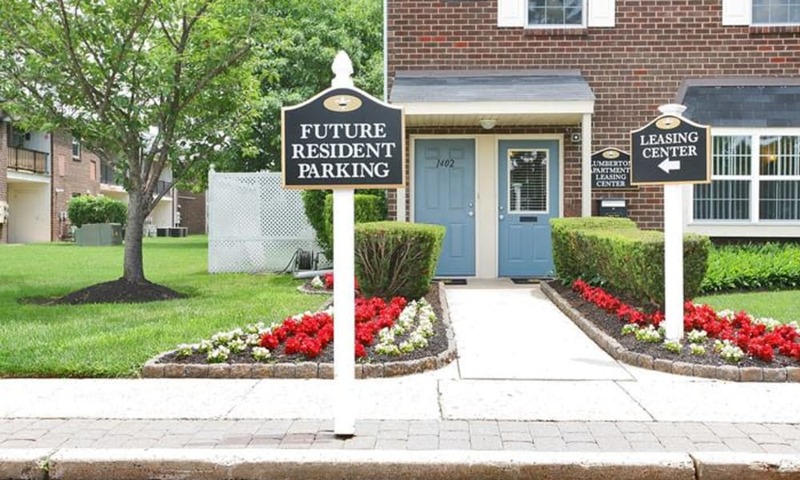 We’ll show you around so you can see everything that’s waiting for you here.